Need to reach a little bit further with this promotion? 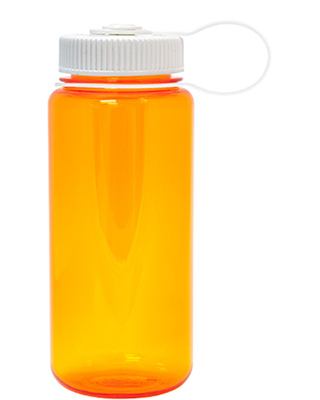 Try adding a custom Nalgene water bottle to the mix today. With a durable, high-impact Tritan body, this BPA-free water bottle provides a long-lasting influence within your community. Complete the the traditional Nalgene threaded and tethered lid, you’ll never lose that reach.